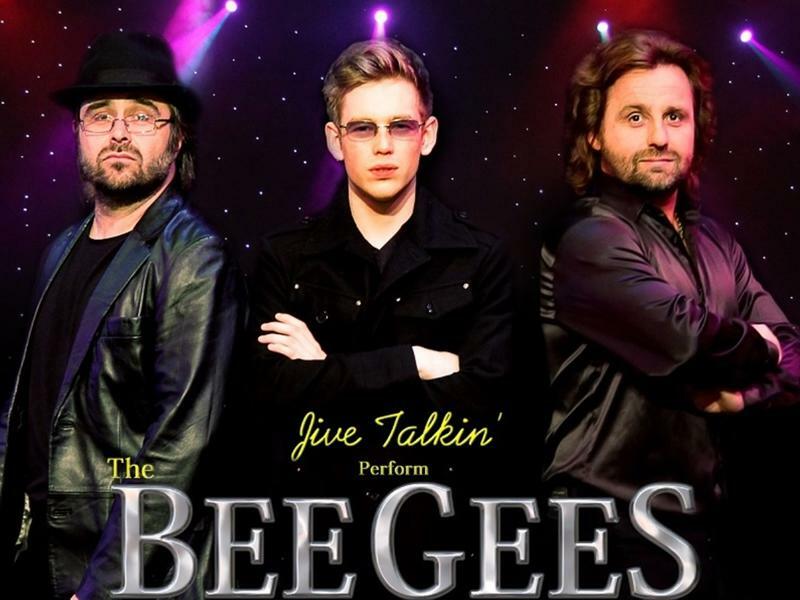 Jive Talkin are not simply another Bee Gees Tribute Band, they are THE very best Bee Gees Tribute Band catch them when they return to the Glasgow Royal Concert Hall on October 23rd! Jive Talkin are not simply another Bee Gees Tribute Band, they are THE very best Bee Gees Tribute Band. It really does have to be seen to be believed! Backed by a full live band - including live string section - the three leading men are all members of the same family. The result is as unrivalled harmony blend and intimate and witty banter with the audience that is adored all over the world. Gary, Darren and Jack Simmons - who have performed with the Bee Gees themselves - are now building a considerable fan base all over the UK and have had career highs including starring in West End Musicals, Films and Television. Jive Talkin started up as a Bee Gees Tribute in 1990 and have since then gone from strength to strength. Their current stage show features over 2 hours of the Bee Gees greatest hits. Prepare to be amazed as the timeless repertoire of the Bee Gees is brought to life with such stunning authenticity and heartfelt sincerity. Jive Talkin deliver a powerhouse performance unlike any other, to create a truly nostalgic journey through our most treasured musical memories. While we take every opportunity to ensure the details for Jive Talkin’ perform The Bee Gees are accurate, we always advise that you contact the event organiser before setting out for the event to avoid disapointment.